Life in a small town can be pretty boring when everyone avoids you like the plague. 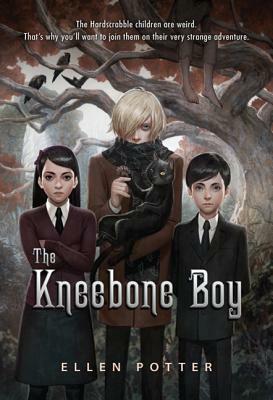 But after their father unwittingly sends them to stay with an aunt who's away on holiday, the Hardscrabble children take off on an adventure that begins in the seedy streets of London and ends in a peculiar sea village where, according to legend, a monstrous half-beast boy roams the woods. . . .